What do you even want? 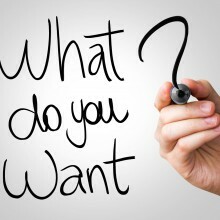 Do you even know what you want from life? Is it a better body? amazing how much easier things become. release and the more fun life becomes. and more about what I think about myself. By focusing on ME, life just got better. life is exciting and I am enjoying the ride. in a body of health then get in touch. DO you really want for yourself.